Brian Pask Logs – your local supplier of the finest quality hardwood logs in Ryedale, North Yorkshire and beyond. Brian Pask offers a consistent high quality product and a friendly, fast and efficient delivery service – he also offers excellent value. All of the logs Brian supplies are ready to use straight away having undergone a thorough drying process to ensure the highest quality. Seasoned logs are air dried for 18 months so you can be assured they are perfect for burning. Kiln dried logs are also available. 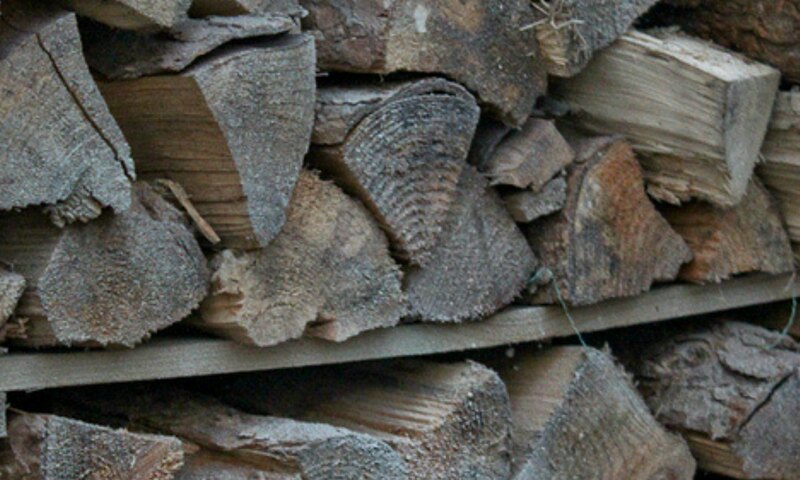 Brian Pask supplies mostly hardwood, sustainably sourced logs, suitable for stoves and open fires – delivery is free within this area. We pride ourselves in our ability to provide a professional and speedy service to our loyal customers and offer an excellent delivery service throughout Ryedale and the surrounding areas.